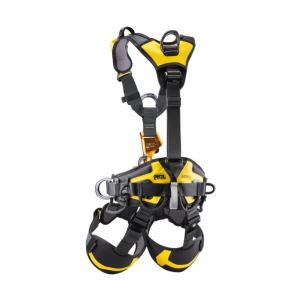 Safety harnesses are full body harnesses that are used to connect to other safety equipment. 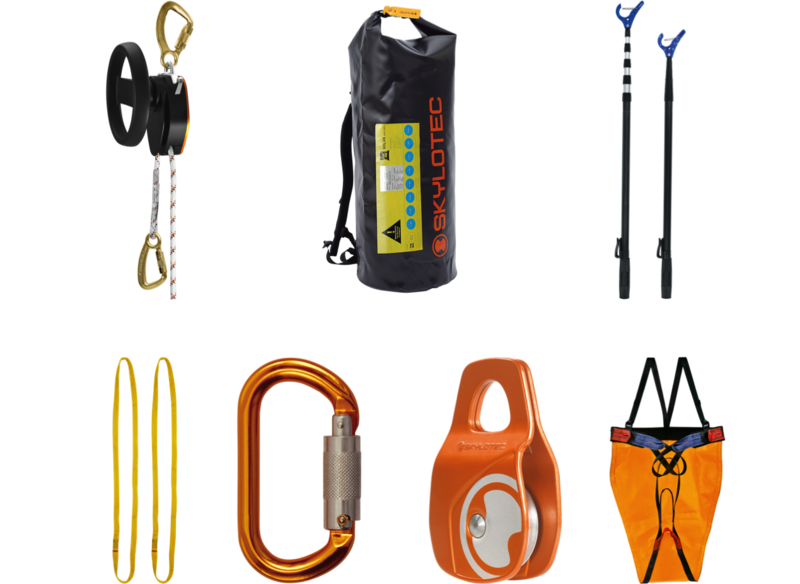 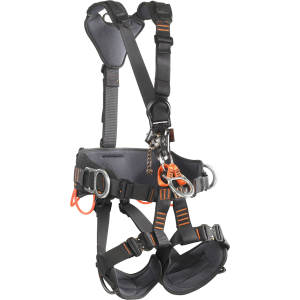 They form part of a fall arrest or fall restraint systems, and every component should serve a purpose. 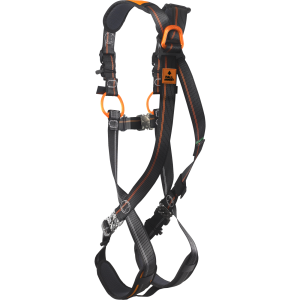 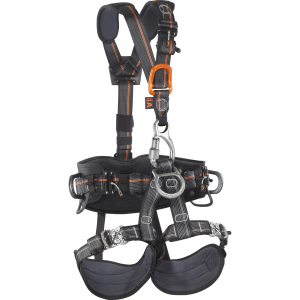 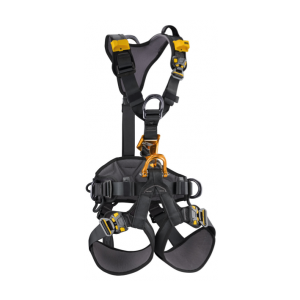 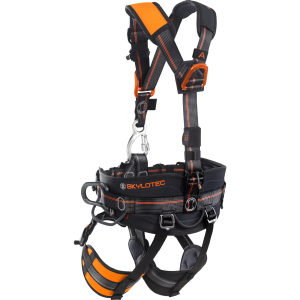 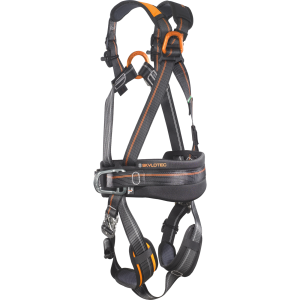 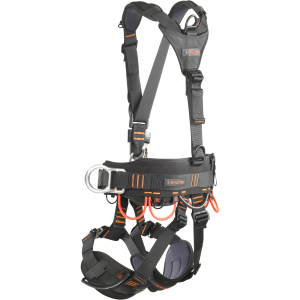 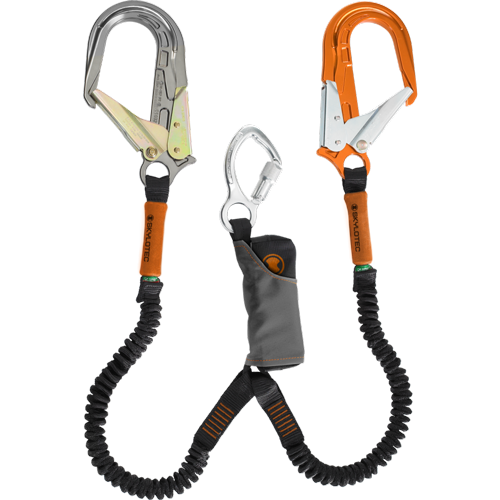 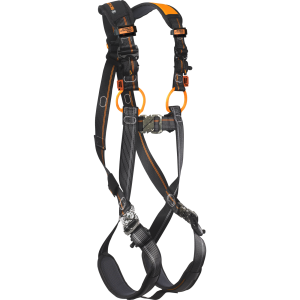 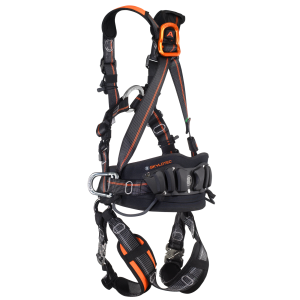 The harness should be comfortable to wear, as well as functional, and elements like the D rings should be easy to use and compatible with any other safety equipment like lanyards. 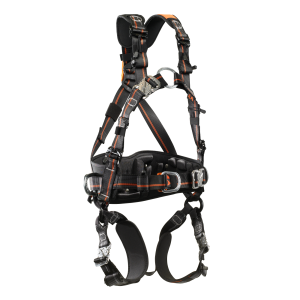 Once the webbing of a harness becomes cut, frayed, or damaged, the whole harness should be replaced to ensure the continued safety of the user. 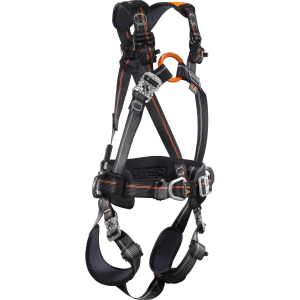 Webbing quality is, therefore, very important. 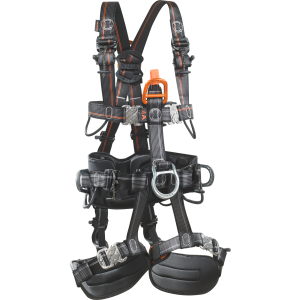 Padding should be comfortable and easy to adjust, because this not only ensures comfort for the user but a tight and reliable fit is important, and every user will have a different body shape. 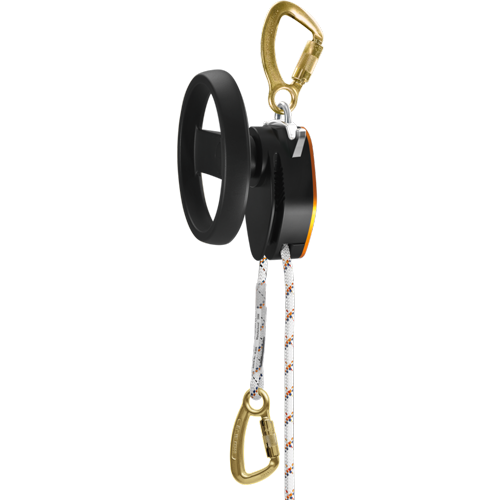 Hardware like D rings should be well constructed and secure. 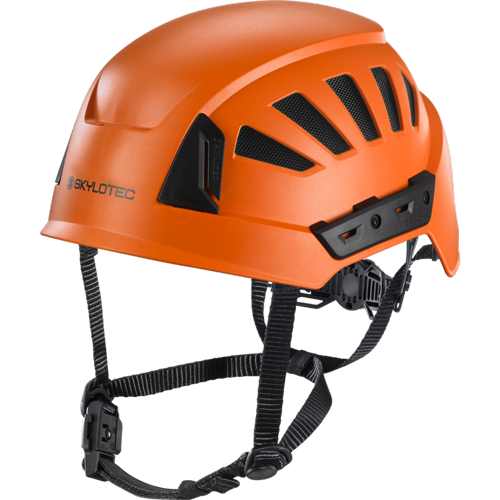 It should also be smooth and should not pose a hazard itself. 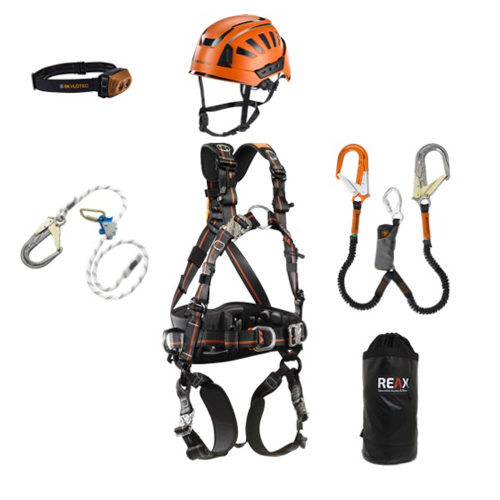 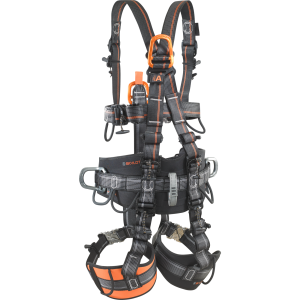 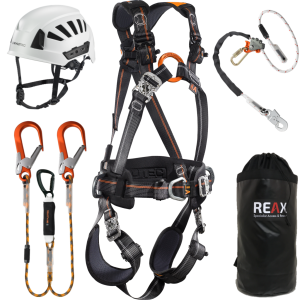 At Reax we sell reliable, high quality, comfortable, and highly functional, compliant safety harnesses at competitive prices and with fast delivery to your address.